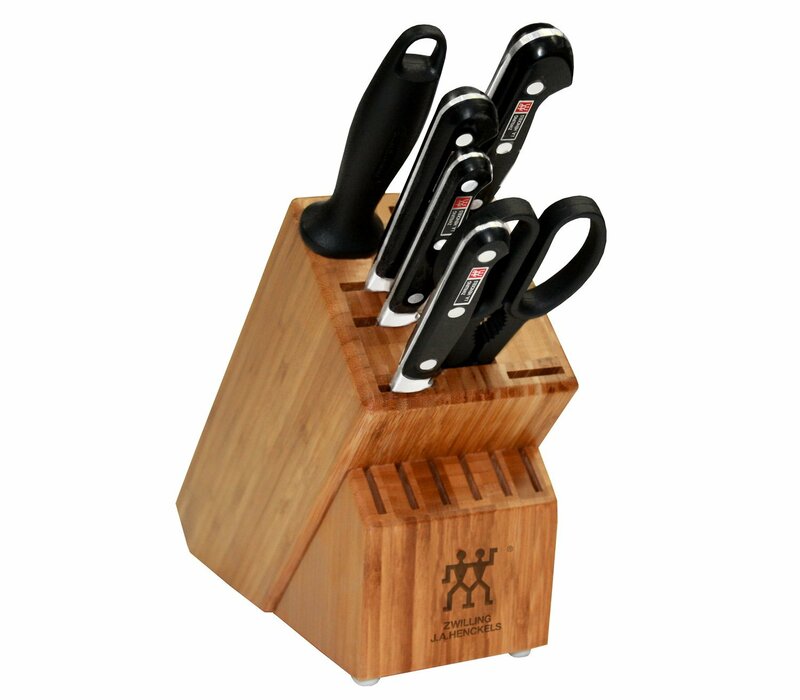 Cleaning your kitchen knife block is just as important as everything else in your kitchen. You will find that sometimes the holes where you stick the knives can become dirty with things like crumbs and bacteria. There are a number of different ways that you can clean the block however, it is important that you do not put the block in the dish washer for cleaning. 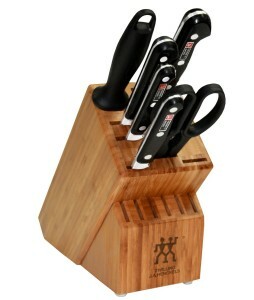 Just like with wooden handle kitchen knives, you want to be sure that you wash them by hand and allow it to air dry. 1. Remove all the knives from the block. Then shake the block over a bag so that anything in the holes will fall out. 2. Fill your sink with hot water and an agent for disinfecting. You will want to allow the block to set in the solution for about a minute. You should also be sure to pour some of the solution into the holes before placing it into the hot water. 3. Dump the solution out of the block and run it under clean hot water. 4. Repeat the process until the water in the block rinses clean and clear. 5. Allow the block to air dry on the kitchen counter. You can set the block on a towel or in your drain rack. You will want to repeat this process as often as possible. After all, no one wants to have their clean knives setting in a block that has bacteria in it. Bacteria could be transferred over to your food as you eat if this is the case. So cleaning your kitchen knife block is very important to remember. You can help keep your block as clean as possible by making sure that you only put clean knifes back into the block. Also, make sure that your knives are completely dry before you put them in the block to keep water from settling into the block and growing bacteria.